Today's multi-sensor panoramic cameras offer impressive benefits – from lower total cost of ownership (TCO) to streamlined business analytics – for a multitude of industries. 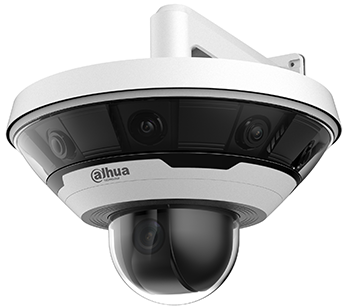 Panoramic cameras have become one of the fastest growing categories in the video surveillance market. In fact, sales of panoramic cameras are set to eclipse PTZ cameras this year.